Add receipts using Dropbox. 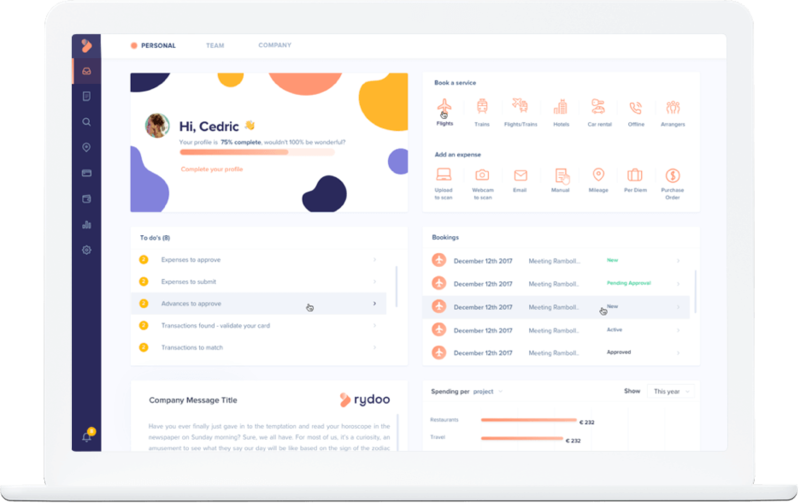 Rydoo will collect the receipts, read out all data and create an expense in your Rydoo account. Generate expense and reimbursement reports in just a few clicks and export your expenses to PDF, CSV or your favorite accounting and ERP software.